You can order a drink starting this weekend at Citizens Bank Park without having to even download a new app, let alone get out of your seat. The Phillies and Aramark, the team's longtime food and beverage provider, announced on Friday that fans sitting in designated locations around the park can order beverages through their iPhone's Messages app to have beer and water delivered right to their seats. It looks like there are three stipulations to using this method: you have to be an iPhone owner, sitting in one of these designated seat sections, and using Apple Pay. To order, all you have to do is open your iPhone camera and take a photo of a QR code that will be on the seat back in front of you. Then, just follow the instructions on the Messages text screen, and pay using Apple Pay. It's called brew2you, and it's making its debut this weekend. 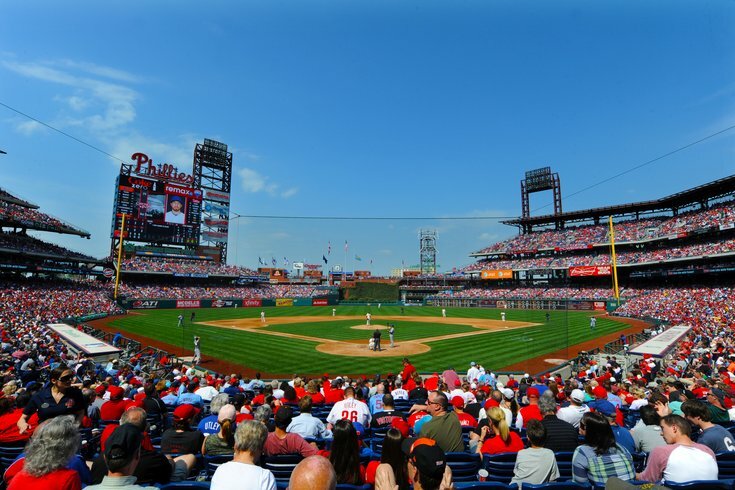 The experiment will be conducted for 10 home games, starting with the Phillies' 3-game series against the San Diego Padres, and will finish on Aug. 5 against the Miami Marlins.